It's an activity for foreign language learning whereby the learner is asked to to add speech (revoicing) or text (captioning) to a clip. Revoicing includes dubbing, voice over, respeaking, audio description, free commentary, karaoke singing and reciting. 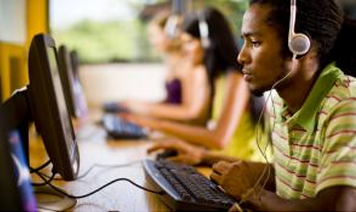 Captioning can be adding subtitles, intertitles, annotations, speech bubbles and comments. 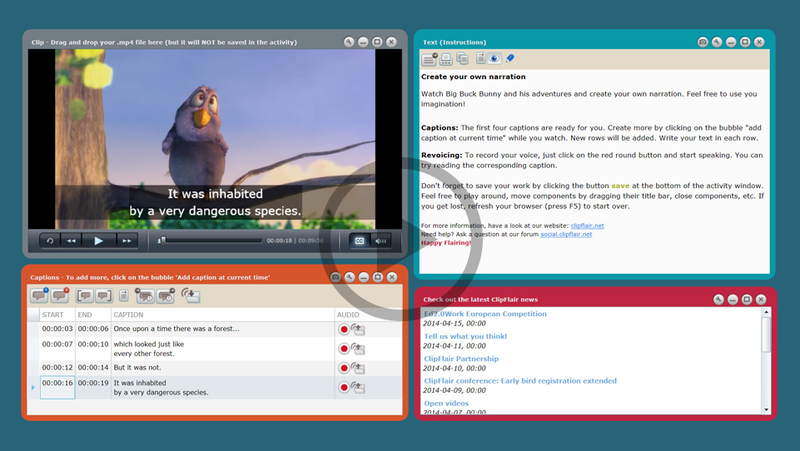 The Gallery offers more than 350 Clipflair activities to help the learner develop the four well-known skills: writing, speaking, listening and reading. Most importantly they develop audiovisual literacy and skills such as watching, audiovisual speaking and audiovisual writing. Click here to tell us what you think about ClipFlair! 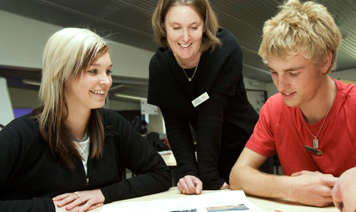 Increase your students' motivation by introducing innovative activities to complement your course programme. Choose an activity from the Gallery, or create your own with the Studio. If you would like your activity to be considered for inclusion in the Gallery, post it at the Suggest Material forum. Each activity in the Gallery has its own unique URL which you can tweet, share on Facebook or send by email. Add fun to your learning experience! 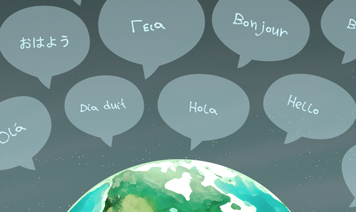 Choose an activity from the Gallery using the filters for the language you want to practice and your level. Each activity contains material (clip, captions, texts, images, etc), instructions and in many cases the solutions as well. You can even create your own activities! You can save them on your computer and then share them with your friends.